The Grove at Webster Landing. 2166sqft total in this lovely town home close to the Rotary walking trails and the Vedder River. 3 generous bedrooms up, large great room, open design with island in the kitchen, maple cabinets, double garage, parking for 2 cars in the drive way with a full unfinished basement. Fully fenced yard. 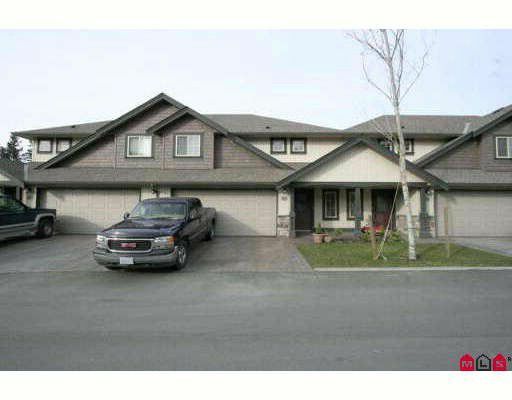 This townhome is in a quiet area backing onto residential homes.